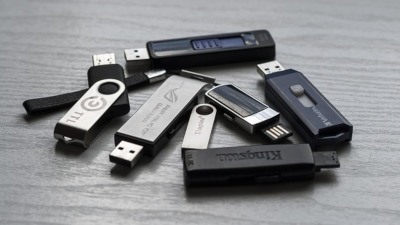 USB sticks are one of the more trustworthy ways of storing items from the computer. Simply plug one into a USBport, open it on your computer, then drag files onto the stick itself. 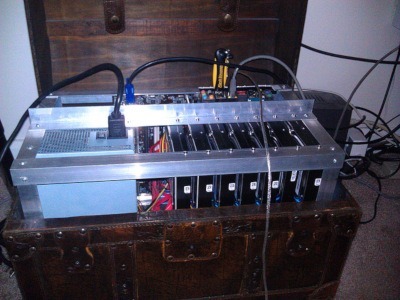 It’s easy to carry with you, stores quite a lot of data, and can be plugged into any computer with a USB port (which is most!). SD cards are in a similar vein to USB sticks but are a little more conditional of whether you can put them into a PC or not. Unlike USB drives, an SD card slot isn’t a guarantee on most machines; it’s usually something a laptopwill have rather than a PC. As such, if you’re using an SD card purely on one device, it will do the job well; porting data to another machine, however, might be tricky. Everything is moving toward the cloud these days, and your data can join in! There are plenty of different cloudstorage servers out there, but the main leaders are Dropbox, OneDrive, and Google Drive. Using one is simple – make an account, then upload your files to the online cloud. 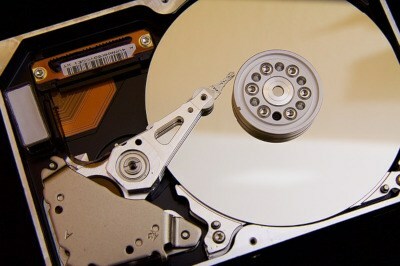 You can then delete the files off of your hard driveand make room without completely losing your files. In fact, they’ll be accessible on all of your devices that can access the cloud! Try not to upload anything too sensitive, though, as it also makes files more easily accessible to hackers.